Promote Trouble Spot Training And Earn 75% Commission On Every Sale Generated From Your Affiliate Link - Including ALL Up-Sells! Welcome to the Trouble Spot Training Affiliate Center. This is your chance to get on board and rake in a whopping 75% comissions on one of the newest and "Hottest" offers in Health and Fitness. Below we have put together an assortment of effective marketing materials for use in your promotions. 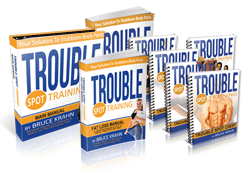 To start promoting Trouble Spot Training you will need a Clickbank Affiliate account. Sign Up Here. 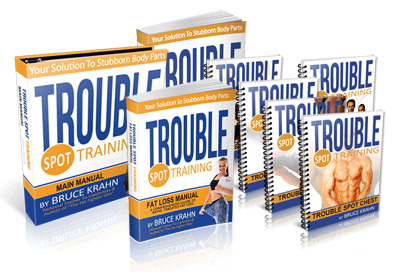 Start a new site or blog about the Trouble Spot Training System. Be active in forums spreading the word about Trouble Spot Training. Be sure to include your affiliate links in the following swipes. Have you ever wondered why certain parts of your body will lean out or develop muscle incredibly fast, while other body parts NEVER seem to change... ... No matter how hard you diet or exercise? Have you ever spent weeks, even years slaving away at a stubborn body part wondering if you'll EVER see a change? The truth is you are not alone. It's a problem for EVERY person looking to build muscle or burn fat in their biggest problem areas or genetically stubborn body parts. I'm sure you're smart enough to know by now that fitness magazines and bodybuilding websites just regurgitate the SAME ole' muscle building techniques that were taught "back in the day". However, all you have to do is just follow the 3 unique exercise methods inside the brand new article below – and you'll literally FORCE your most stubborn body parts to respond. 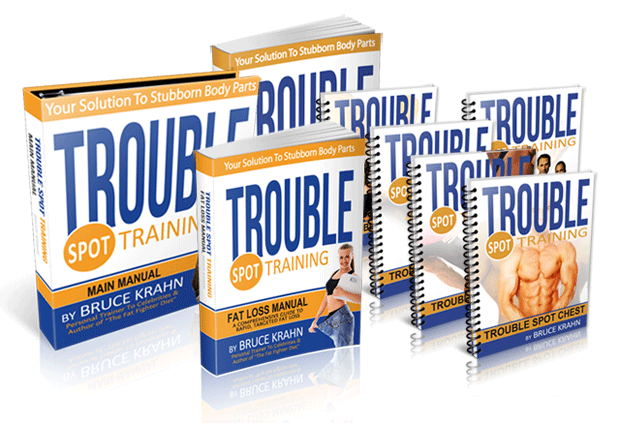 ==> FORCE Your Stubborn Body Parts to Grow (3 simple methods) Burning fat and gaining muscle all over your body may be desirable, but it's NEVER going to help you transform your weakest, most embarrassing body parts. That's why I challenge you to put these 3 virtually unknown strategies to the test on YOUR body and experience exactly how incredibly effective they really are: ==> Transform Your Genetically Weakest Body Parts (3 plateau busters) Sign off. Copy and paste the banner codes to your site, blog or marketing campaigns.